How Far is Global Lifestyle? 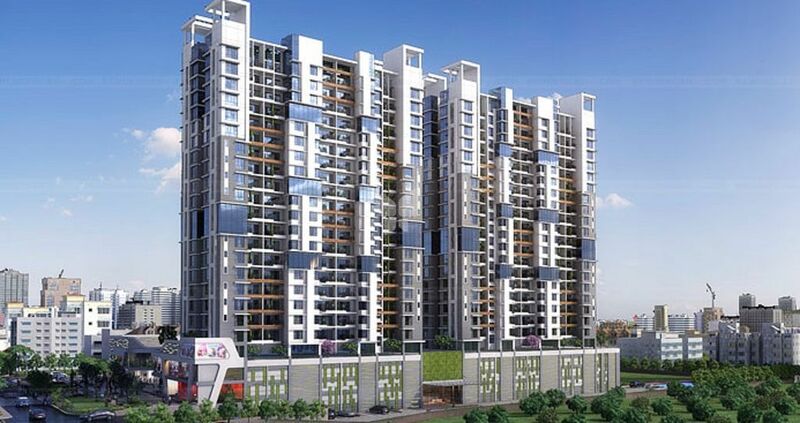 Global Lifestyle is one of the residential developments of Global Group and India Land, located in Pune. It offers spacious and skilfully designed 1BHK and 2BHK apartments and commercial space. The project is well equipped with all the basic amenities to facilitate the needs of the residents. Global Group is a company of international caliber and repute. The word 'Global', as the name suggests describes our sphere of work which is international in nature. Having started as real estate promoters and developers, we have carved a niche for ourselves in the global market. Our vision to excel in the industry, our thorough understanding of the worldwide events and opportunities, all strongly driven by a humanistic approach have given us the confidence to tread unchartered territories. Our Business values are deeply ingrained in excellent planning and conceptualization, market expertise, impeccable execution and providing value-added deliverables for our clients. Our clients throughout the world have trusted us as their partners for their infrastructural needs.